OCB is a multimedia hub of news, information and analysis that provides the Cuban people unbiased, objective information. Despite continuous jamming efforts by the Cuban government, Radio and TV Martí and martinoticias.com connect with audiences through a combination of high and low-tech approaches—satellite television, satellite radio, shortwave and AM radio, the Internet, flash drives, DVDs, and more. 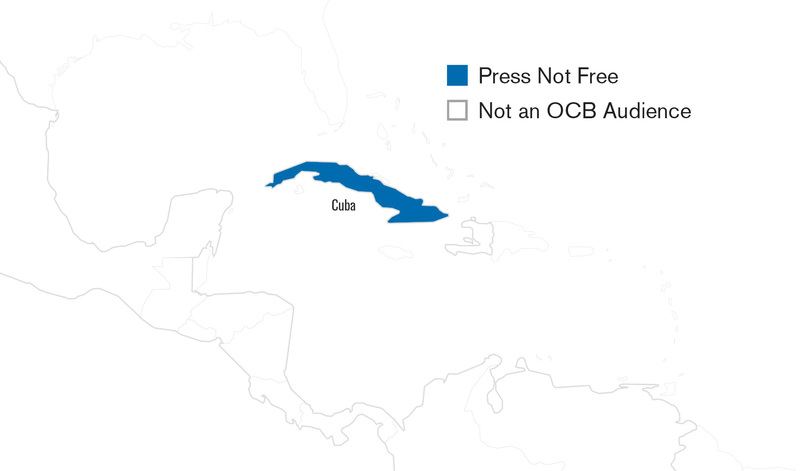 OCB covers Cuba with the largest—if not the only —network of independent journalists on the island. Launched in 2014, the Martís’ Reporta Cuba is a social media platform that collects and amplifies content with news from the island from dozens of citizen reporters. Cubans learn to use available tools to communicate about their lives and experiences without censorship or ideological constraints. 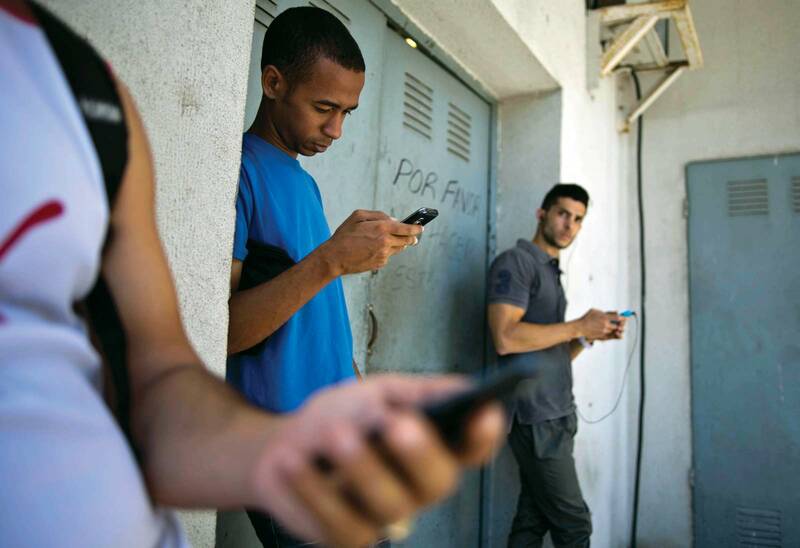 The Martís communicate with hundreds of thousands of Cubans each month through targeted emails, SMS and Piramideo, an online network free of government control that connects people across the island. On December 17, 2014, the United States and Cuban governments jointly announced the beginning of efforts to normalize relations between the two countries. While Cuban government channels did not broadcast President Barack Obama’s speech, the Martís broadcast it live with simultaneous translation for the people of Cuba. The Martís had up-to-the-minute reports on every angle of this historic decision, with comments from U.S. government officials, Raul Castro’s statements, comments across the political spectrum applauding and questioning the measure, and reactions from the island, including leaders of the Cuban opposition, human rights activists and people-on-the-street. The Martís filled a critical information gap with explanation and analysis of the new policy and the ramifications for Cubans. 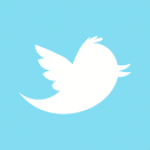 For 30 years the Martís have been a trusted voice that informed Cubans of happenings in their own country and the world. Now, more than ever, they play a pivotal role accurately informing Cuban audiences. In 2014, a record number of Cubans entered the United States across the Mexican border, reflecting the growing trend of Cubans traveling to Central and South America and then towards the U.S. There was also a record increase in balseros (rafters). Martí coverage started in Cuba from the point of the origin of the crisis, with exclusive access to witnesses and family members of rafters lost at sea. Martí crews traveled to Panama and the Bahamas following key stories, and through collaborations with local media in Ecuador, Mexico, Guatamala, and Costa Rica, gathered first-hand testimonials and other exclusive reports. The Martís launched an awareness campaign about the dangers of illegal immigration that included radio and television public service announcements. An online information page was built and heavily promoted to provide users with an at-a-glance resource on U.S. immigration policies.